Some of the most beautiful music has been inspired by the most harrowing of circumstances, none more so than Messiaen’s Quartet for the End of Time. 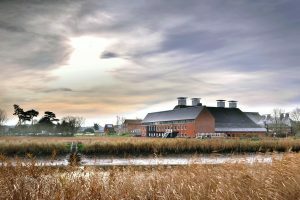 Composed while Messiaen was interned in a prisoner of war camp in 1940, it received one of the most unique premieres in all music history when it was performed to an audience of fellow prisoners and German guards on a cold January night in a hut at the centre of war-torn Nazi Germany. Decades on, its heartfelt, expressive power is as vivid and as relevant as ever. Celebrated for their fiery and intelligent performances, the Amatis Trio with clarinettist Annelien Van Wauve bring their exceptional musicianship to this compelling apocalyptic musical vision of the future. In this concert, which is centred on the work and influence of Beethoven, we hear his witty first symphony paired with the virtuosic second. These are complemented by Gerald Barry’s powerful setting of Beethoven’s famous love letter to his “immortal beloved”. Hearing how one of the most celebrated composer/conductors working today will interpret and illuminate these iconic works, is sure to be a major event in the classical music calendar. 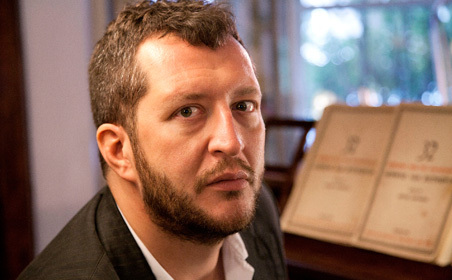 Pre-concert talk 6.30pm Baritone Mark Stone discusses Gerald Barry’s Beethoven. 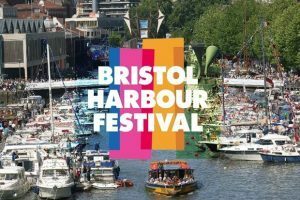 The Bristol Ensemble will take centre stage at this year’s Bristol Harbour Festival which will conclude with a 45-minute performance of Handel’s Water Music in the Floating Harbour at 5.30pm on Sunday 23 July. The Bristol Ensemble will perform on a flotilla of boats, with flares marking the finale beside Brunel’s SS Great Britain. The dramatic performance will mark the 300th anniversary of the first legendary performance of the famous piece. In July 1717, the premiere was given in front of the King and his court aboard a flotilla of boats on the River Thames, so it is fitting that this recreation will take place on the water beside one of Bristol’s most exciting historic landmarks: Brunel’s SS Great Britain. Brunel was a great fan of Handel’s music, and requested that ‘See the Conqu’ring Hero Comes’ from Judas Maccabaeus was performed at an underwater party held inside his new Thames Tunnel during its construction in the 1820s; Brunel later had the same piece performed at an event marking the completion of the Royal Albert Bridge, Plymouth. 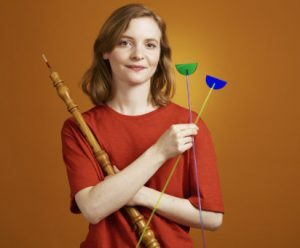 Bristol’s 300th anniversary performance of Handel’s Water Music is possible thanks to public funding by the National Lottery through Arts Council England. 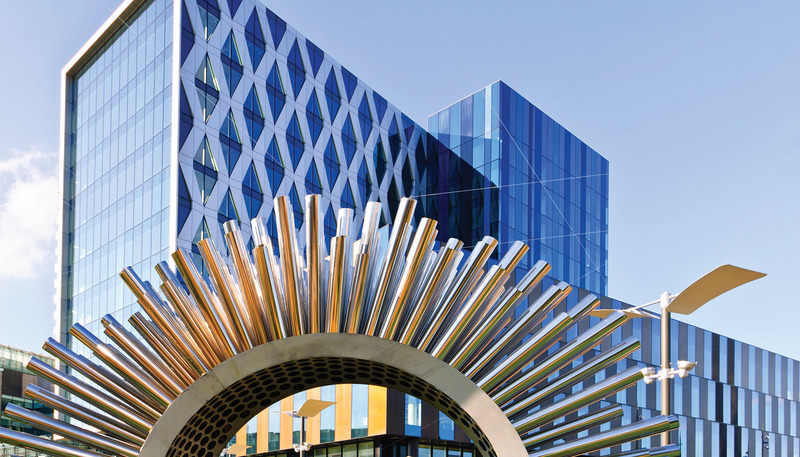 Earlier on Sunday 23 July, children from local primary schools involved with ‘Preludes’ music project will perform a new composition on the SS Great Britain and BBC Radio Bristol stage in Brunel Square. 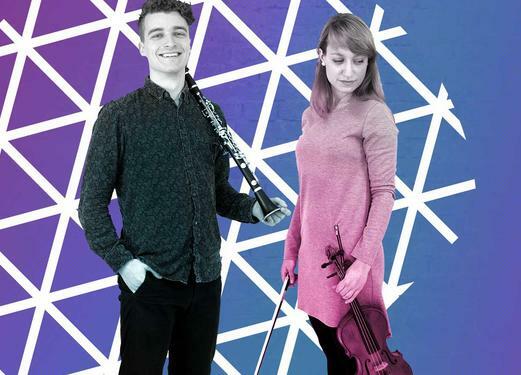 They will work with ‘Preludes’ teachers and musicians from the Bristol Ensemble, taking inspiration from Handel’s Water Music before premiering their Bristol Harbour Festival performance. Box office is open Monday to Friday from 9.30am until 12.30pm. 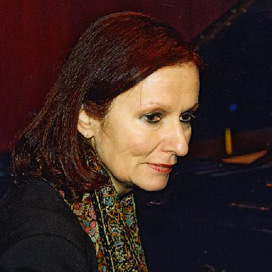 Tessa Uys returns to the summer festival to open it with one of the finest of J. S. Bach’s compositions for keyboard, the Goldberg Variations BWV 988. A magnificent beginning to this year’s chamber music offering! 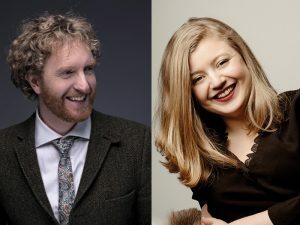 Helen and Chad have chosen to include Bach’s Mein Herze Schwimmt in Blut and Monteverdi’s Lamento della Ninfa in their recital. 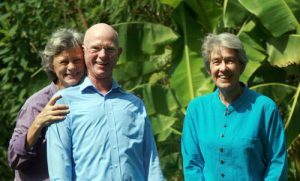 In addition, a Mozart concert aria is scheduled together with a world premier composition from her husband, Jim Clements. 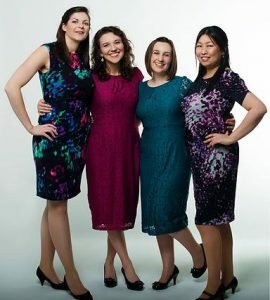 Singers Catrin Lewis, Suzi Saperia, and Rosemary Clifford, with their pianist Louisa Lam offer us Bach’s Suscepit Israel from the Magnificat together with music by Mozart, Fauré and a group of British folksongs including My love is like a red, red rose. Gershwin might also put in a brief appearance! The first of three concerts which will present all six of Bach’s Suites for unaccompanied cello, composed when the master served as Kapellmeister in Köthen. Matthew will begin by performing No’s 1 and 6 BWV 1007-1012. Our first opportunity to listen to the unaccompanied violin in this festival. Emmanuel has chosen two works of approximately equal length and unquestionable genius: Bach’s Partita No 3 in E major BWV 1006 and the Sonata No 3 in C major BWV 1005. 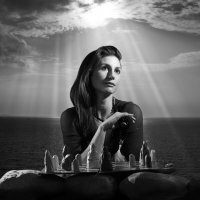 We warmly welcome the return of this talented musician and, making her first appearance with us, her equally accomplished pianist. 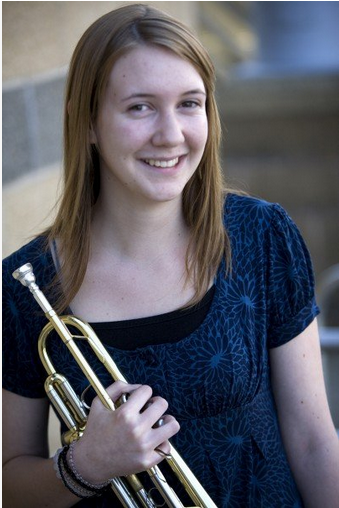 The Vivaldi/Bach Trumpet Concerto in D major will feature, together with an arrangement of Bach’s Bist du Bei Mir. Sarah Campbell was born in Wigan, Lancashire where she began learning cornet at the age of 8. In 2009, she received a scholarship to study at the Guildhall School of Music with Paul Beniston where she graduated with a First Class Honours Degree, before completing a Master of Arts at the Royal Academy of Music. Sarah is in demand as a versatile orchestral player throughout London and the rest of the UK. 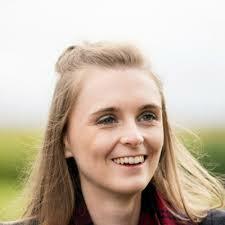 As Joint Principal T rumpet of the Southbank Sinfonia (2015) Sarah has performed Peter Maxwell Davies’ ‘The Lighthouse’ at the Royal Opera House, recorded with the BBC Concert Orchestra as well as touring to Hong Kong and Italy. Bach, apparently a coffee enthusiast, wrote this rare, secular work in 1735 in celebration of the beverage. In addition to this ‘operatic’ offering Chad will perform a keyboard work by Bach’s fifth child, his second son, the famed Carl Phillip Emanuel. Bang on a Can represents all that is most gleefully non-conformist and boundary-breaking in new music. Celebrating its 30th birthday this year, this pioneering American artistic collective and its three composer-directors, Michael Gordon, David Lang and Julia Wolfe, bring their signature energy to this Late Night Prom, together with their six-piece amplified ensemble. The All-Stars perform classic works by Wolfe, Lang and Louis Andriessen alongside an 80th-birthday tribute to Philip Glass and a world premiere by Michael Gordon, performed by the Proms Youth Ensemble. Expect propulsive rhythms and plenty of big grooves. 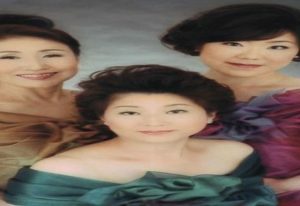 Ensemble Canon (Canon means Flower Sound in Japanese) is a vocal ensemble consisting of 2 singers: Toshiko (Soprano) and Yoko (mezzo-soprano) with Yosinko, their pianist. The group’s performances showcase the beauty of Japanese song. From Bach’s Präludium Cis-Dor BWV 848 via Mendelsohn duets to Japanese Art Song and folk songs with such intriguing titles as Gooey, Gooey, Soft and Sticky, Pass Along and Where are you all from! 16 September 2017 at 7.45pm Dirleton Kirk, Dirleton. Performed by the renowned Scottish chamber ensemble, the Hebrides Ensemble, Schubert’s Octet is one of the best loved of all pieces of chamber music. Cast on a grand scale in six movements it is also a work of the most sublime genius – in turn profound and playful, virtuosic and lyrical. Howells’s Rhapsodic Quintet for clarinet and strings was composed just after the Great War and is one of his finest works, infused, like the music of Schubert, with songful melody. 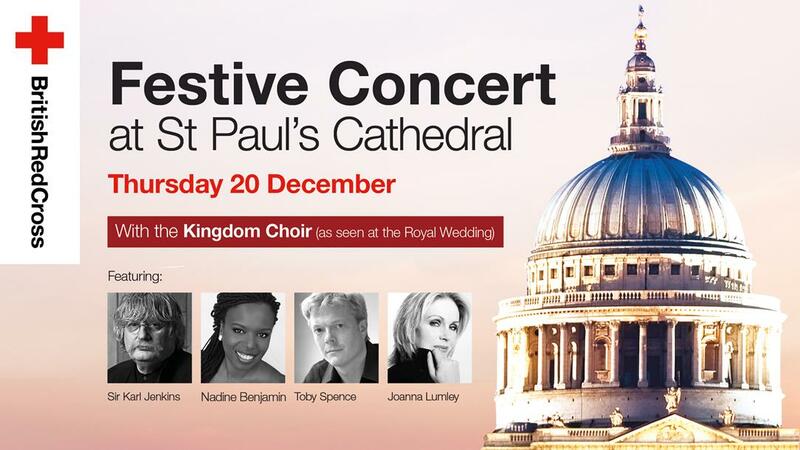 This concert will be recorded by BBC Radio 3 for broadcast at a later date. Resonating Instruments is rhapsodic and volatile, entwining the ensemble around a solo cimbalom. “An absorbing work” – The Times. 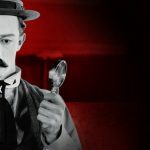 Two Games and a Nocturne alternates skittish piano solos with bluesy jamboree in a work that, in Coult’s own words, “does what it says on the tin” with its two playful games followed by a gently swaying night-time reverie. In this joint concert with the BBC Philharmonic we give well-deserved second performances of two of Psappha 25th anniversary commissions. Psappha has now allocated all tickets for this event. If you would still like to come to the performance you can apply for tickets through BBC Audiences. Applications for tickets opens on 30 October and close on 5 November. For more information please click HERE. A performance of Handel’s Messiah with Tewkesbury Abbey Schola Cantorum, accompanied by the Bristol Ensemble, conducted by Simon Bell with soloists Kirsty Hopkins (soprano), Tom Lilburn (counter-tenor), Julian Stocker (tenor) and Julian Empett (bass). This concert is free with no ticket required. Schumann once wrote, admiringly, that Berlioz’s Symphonie fantastique was ‘written with drops of blood’. Both composers were ardent Romantics, eager to transplant their very souls into music. Both were entranced by all Beethoven had achieved whilst eager to prove themselves and outstep his shadow. You sense this in these works. One hears young Berlioz’s own longing for recognition in Cleopatra’s appeal to the Gods for exaltation. Meanwhile, Schumann embarks on his own pastoral symphony, all the while seeking to detour from the path first trodden by Beethoven. …asked Claude Debussy’s music teacher. “Pleasure,” he replied. But pleasure can unlock whole worlds. 100 years after his death, join Mirga Gražinytė-Tyla and the CBSO as they set out in search of the wonder, the power and the sheer beauty of music’s quietest revolutionary. We’ll journey through sensual pleasures and sacred ecstasies, children’s games and bold new sounds, culminating in a concert performance of Debussy’s fairytale opera Pelléas et Mélisande. It’s an adventure that’ll involve our entire musical family, plus musical groups from across the whole city. SCA’s 2018 festival kicks off with a recital of contemporary art song featuring baritone Matthew Clark. James D’Angelo is accompanist in his own settings of the meditational poetry of Thomas Merton. Philip Blandford is the accompanist in Sulyen Caradon’s settings of translations of Russian poetry portraying an environment poisoned by the Chernobyl nuclear disaster. Clark and Blandford are joined by tenor Jolyon Laycock in songs that capture the ecstatic response of the poet Gerard Manley Hopkins to the wild natural scenery of places such as Inversnaid Falls. 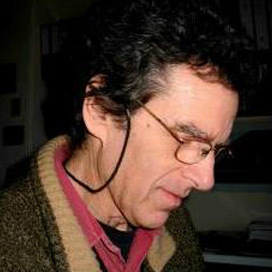 On a lighter note songs by Peter Nickol (pictured) & Richard Pond are settings of James Turner, Veronica Gosling and W.H. Auden. 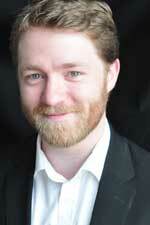 Clarinettist Matthew Heyse-Moore is the accompanist in settings by Clement Jewitt of his own verses. The second concert in SCA’s 2018 Festival is of music inspired by visual art performed by the West Country’s leading wind ensemble Roaring Fork wind quintet in the wonderful space of the RWA Winterstoke Gallery. The group takes its name from music by American composer Eric Ewazen inspired by a visit to the Roaring Fork Falls in North Carolina. It is a key work in the quintet’s repertoire and shares the same qualities that they display in their playing: freshness, dynamism and accessibility. Archaeus String Trio are Ann Hooley (violin), Elizabeth Turnbull (viola) and Martin Bradshaw (cello). The Archaeus Trio perform the final recital in the Under Ground Theatre’s official 19th season of Chamber Recitals including the String Trio Op.21 by Leonard Salzedo. No strangers to premiere performance venues across the globe, the quartet enjoys a broad repertoire and several composers have written works specifically for the group including Antonin Tucapsky, Jeffrey Joseph, Jenni Roditi and Leonard Salzedo. CD recordings include the quartet by Minna Keal; quartets by York Bowen with the quintet for bass clarinet with Timothy Lines; quartets by Ethel Smyth, Amy Beach and Susan Spain-Dunk; Leonard Salzedo; and quartets by Cyril Scott. All five of their CDs have been received with great critical acclaim. The recording of Salzedo quartets and the sonata for violin and viola (written for and performed by Ann Hooley and Elizabeth Turnbull) was selected as Editor’s Choice in the Gramophone Magazine. 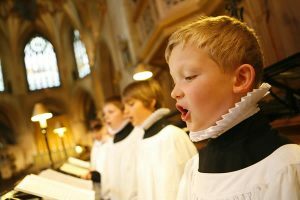 Bath Abbey will be holding an enchanting evening of choral music sung by a massed children’s choir of 300 pupils drawn from different primary schools in Bath. The children are all part of the Abbey’s Schools’ Singing Programme, which brings the joy of singing to thousands of school children in Bath and surrounding areas. When the War Came tells the story of six young people from a small village whose lives are changed forever when the Great War comes to them. Words: Sue Curtis; Music: Jools Scott. Agnes (a pocket oratorio) by Sarah Rodgers receives its world premiere at St Nicholas, North Walsham, performed by Julia Doyle, the choirs of St Nicholas and the Orchestra of the Age of Enlightenment. 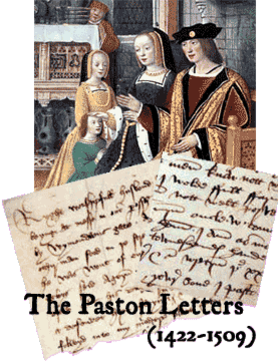 Commissioned by the Orchestra in partnership with Orchestras Live, Agnes uses the letters of Agnes Paston in helping to celebrate the 600th anniversary of the Paston family correspondence. The concert, titled Reliving History, includes music by Purcell, Handel, Holborne, Warlock and Mozart. Take a whirlwind tour of the music of Austrian master Joseph Haydn in the hands of one of the world’s greatest musicians, Sir András Schiff, as part of Cheltenham Music Festival. This concert rounds off the Orchestra of the Age of Enlightenment Visions, Illusions & Delusions season with a varied programme of music by Haydn, who as much as any other composer redefined what orchestral music came to be during the Enlightenment period. There is more to Mozart than meets the eye. His repertoire is full of surprises and deceptions. Mozart was the ultimate musical genius – and the ultimate game player. He tore up the rulebook, and if you hear his music twice, you never have quite the same experience. 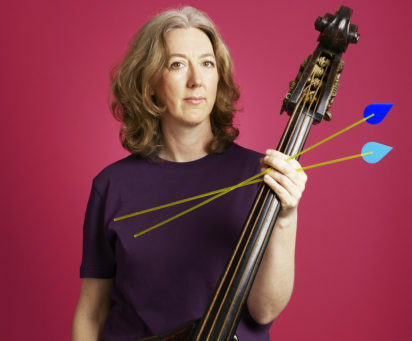 Join the OAE to explore the hidden secrets of Mozart’s familiar scores, led by the Orchestra’s longstanding collaborator, violinist Rachel Podger. 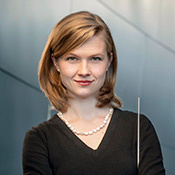 She plays two of Mozart’s great violin concertos, which are both unique in their own ways. Also enjoy an exhilarating but rarely performed symphony by Johann Christian Bach. The son of Johann Sebastian Bach, JC Bach was a celebrity in London in the 1770s. This Symphony in G Minor is his dramatic, standout work, full of twists and turns and dark passions. 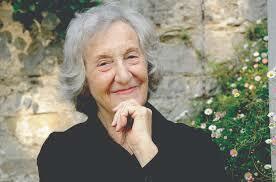 BBC SSO: Turbulent Landscapes Scottish Premiere, celebrating the 90th birthday of one of Scotland’s most internationally renowned composers, Thea Musgrave, with her remarkable Turbulent Landscapes, a powerful musical journey through six vivid land and seascapes by J. M. W. Turner. 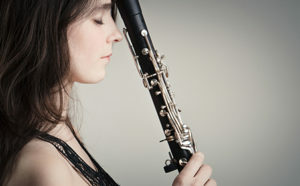 After studying as a clarinettist on the Hampshire Specialist Music Course at Peter Symonds College, Cydonie Banting studied music at Oxford where she graduated with a first class honours degree. Cydonie is a composer whose pieces of music have been performed by groups including the BBC Singers, the Cavaleri Quartet, and Oxford’s Ensemble Isis. This superb programme commemorates the 100th anniversary of Debussy’s death while we also premiere the festival’s second commission from Stuart MacRae in his Prometheus series, with leading British tenor Joshua Ellicott as soloist in this and in Britten’s late Canticle V. Former Lammermuir Festival artist in residence, Emily Hoile makes a welcome return in gorgeous masterpieces by Ravel and Debussy. 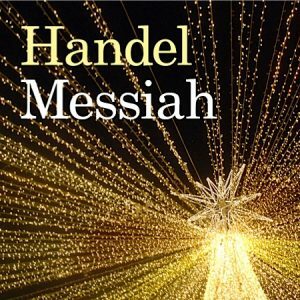 Since the 1740s Messiah has been sung annually by many choirs and remains one of the best-known and most frequently performed choral works in Western music. 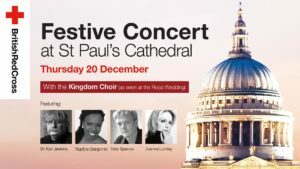 The British Red Cross is proud to host its Festive Concert in the iconic St Paul’s Cathedral in London to help raise vital funds for people in crisis across the UK. 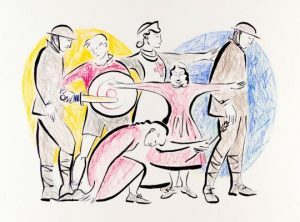 There will be performances by the Kingdom Choir (of Royal Wedding fame), Nadine Benjamin and Toby Spence, and readings from British Red Cross celebrity supporter Joanna Lumley. The concert will also feature the world premiere of a specially composed work by Sir Karl Jenkins. The evening promises to be a special one! This wonderful celebration will bring people together, regardless of religion, to make connections over the holidays and get people into the festive spirit. 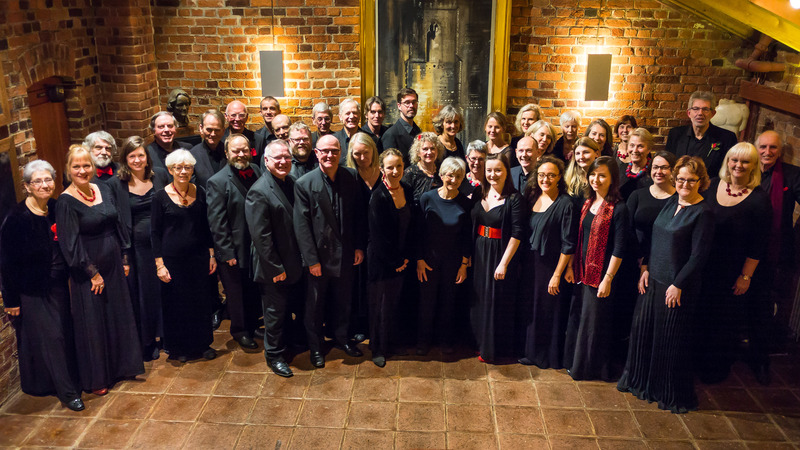 Presenting international chanteuse Clara Sanabras singing her evocative and deeply moving Songs of Exile, and her version of Shakespeare’s Tempest with CHROMA and Vox Holloway Chamber Choir directed by Harvey Brough. Performed at the Barbican to great acclaim, this promises to be an evening of sublime magic. 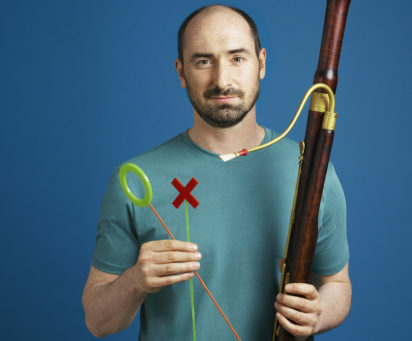 Lontano’s Biennial Festival – created in 2006 – explores and celebrates the work of major American composers and reflects the variety of style that is so characteristic of contemporary American music today. 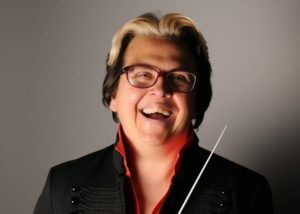 The festival programme was put together by Lontano’s Music Director Odaline de la Martinez, one of Britain’s most dynamic and gifted musicians and the first woman to conduct a complete BBC Prom at the Royal Albert Hall. This year’s festival celebrates American Diversity featuring not only American Women Composers, but also American Composers of Colour. The Festival also celebrates Odaline de la Martinez’s 70th birthday with the World Premiere her opera Imoinda – A Story of Love and Slavery.